Earlier this week, Virginia Democrats proposed a shocking piece of legislation that would allow the killing of a baby right up to the moment of birth. Virginia House Democrat Kathy Tran clearly explained during a House subcommittee hearing Monday that under HB 2491, a mother would be permitted to request an abortion even as she is showing signs of going into labor. On Wednesday morning, Virginia Gov. 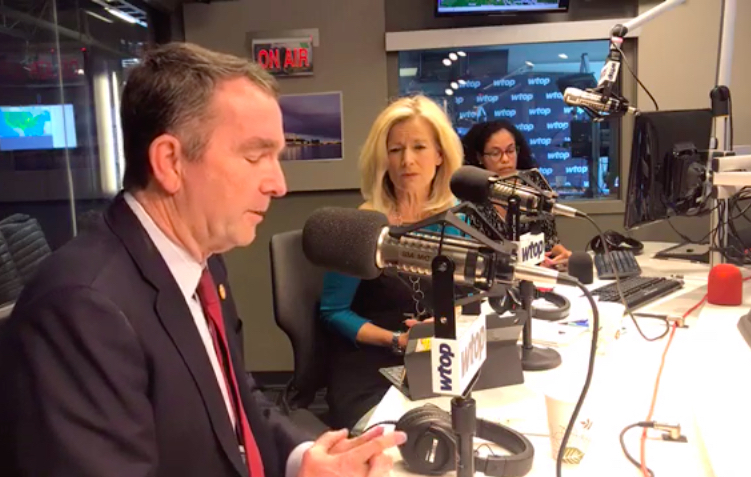 Ralph Northam appeared on WTOP Radio to answer questions about the new bill, which he fully endorses. When asked to explain what Tran meant when she said the bill would allow women to abort their children even as their body is dilating and preparing to deliver, Northam offered an unsettling response. 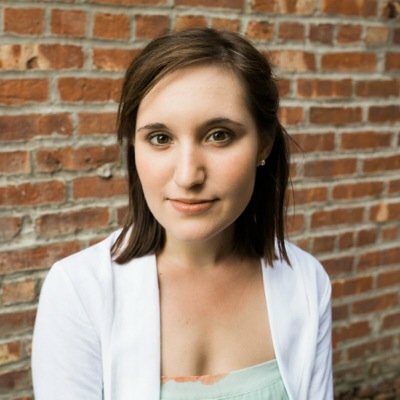 As National Review’s Alexandra DeSanctis notes, Northam either misunderstood or lied about the details of the bill, which “removes the current requirement that three physicians agree that a woman is in need of a late-term abortion.” The Repeal Act simply requires that only the mother and the physician performing the abortion consent to the procedure. Given the fact that Northam is a pediatric neurologist, the governor can hardly plead ignorance. Many critics of the new bill pointed to the governor’s radio interview as proof of the legislation’s evil nature and devastating potential. By the way, notice how Northam’s response actually makes the VA abortion bill appear even *more* radical than it seemed from Monday’s hearing. No one said anything about letting born-alive infants die; Tran said a woman in labor could receive an abortion. This is ghoulish. Ralph Northam is a doctor, so he knows exactly what he's saying. Gov. Northam’s comments are crucial in understanding the kind of moral relativism and indifference needed to defend such a law. Proponents of New York’s newly passed Reproductive Health Act, for example, have argued that third-trimester abortions would only be performed if they were necessary to protect the life or health of the mother. Despite the radical nature of New York’s RHA, progressive state legislatures have been quick to follow its lead. As Faithwire previously reported, Rhode Island Gov. Gina Raimondo (D) is now advocating for legislation that would legalize abortion up until the point of birth. During her State of the State address earlier this month, Raimondo vowed to support the pro-abortion legislation, the Rhode Island Reproductive Health Care Act, which stipulates the state cannot “restrict an individual person from terminating that individual’s pregnancy after fetal viability when necessary to preserve the health or life of that individual.” Like New York’s new law, the alleged circumstances that would necessitate a late-term abortion remain ambiguous, leaving the decision completely up to the mother.